Kingsley Beverages is a manufacturer and distributor of a wide range of beverage brands. 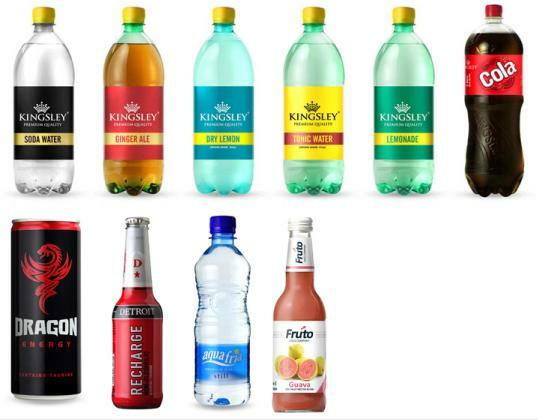 Kingsley Beverages, founded in 2006, now offer an extensive range of quality products including Carbonated Softdrinks, Fruit Juices, Energy Drinks and Bottled Waters. These offer a great alternative to traditional mixers.